Our typical customer in the Newcastle comes to us with a million questions about our solar panels and our installation processes. We love answering these questions because it’s important that a new solar owner understands their system in order to get the most out of it. 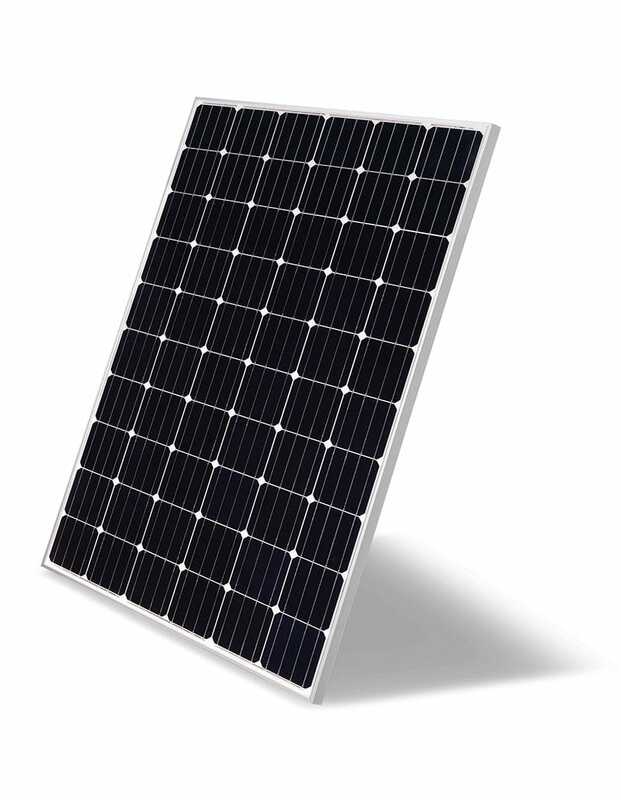 Sometimes we’ll come across a customer who isn’t too sure how solar panels work or what questions to ask us, their installer. There’s no shame in not knowing what to ask, that’s why we’re here! Here are a few essential questions you should ask your installer before purchasing solar panels. Make sure you are getting the information you need so you know exactly what to expect from your new solar system. 1. What is the estimated monthly and annual production in kWh of my system in its installation position? Asking this question will ensure you are aware of the capacity your system will generate. 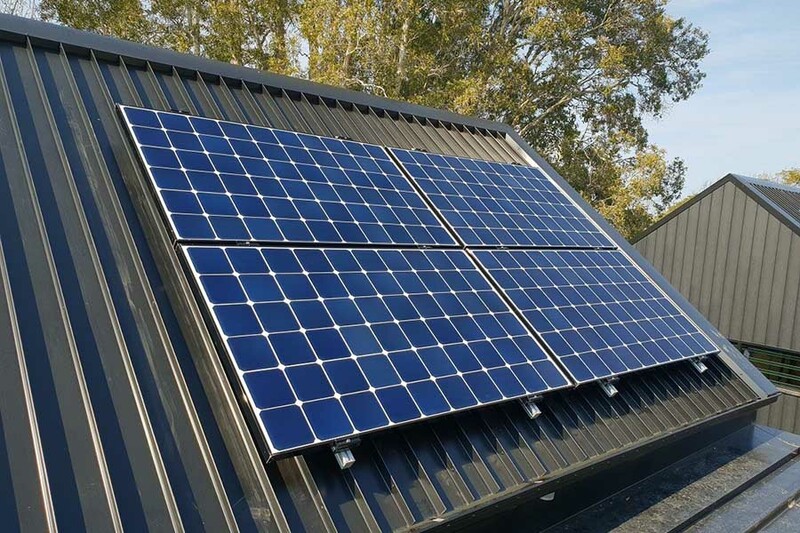 It will also make sure you and the installer understand where the panels will be positioned (the installer should have taken into account any shaded spots on your roof). 2. What is the estimated solar electricity production in the best and worst months? Knowing the answer to this question will mean you’ll never be surprised by low production months. Keep in mind unexpected circumstances like bad weather can reduce your production. 3. Who will service and maintain my solar system? Your installer should give you an address and contact details in writing of someone local who can maintain your system. 4. What are the responsibilities of each party? Understand what each party is responsible for, including the installer, manufacturer and yourself. 5. Who is responsible for connecting your solar PV system to the electricity grid? Is it the installer or another subcontractor? When will it happen? This is one thing you don’t want to leave to the last minute. 6. Who is responsible for your meter change? Make sure this is clarified. Quality installation companies usually offer to accommodate the whole job. 7. 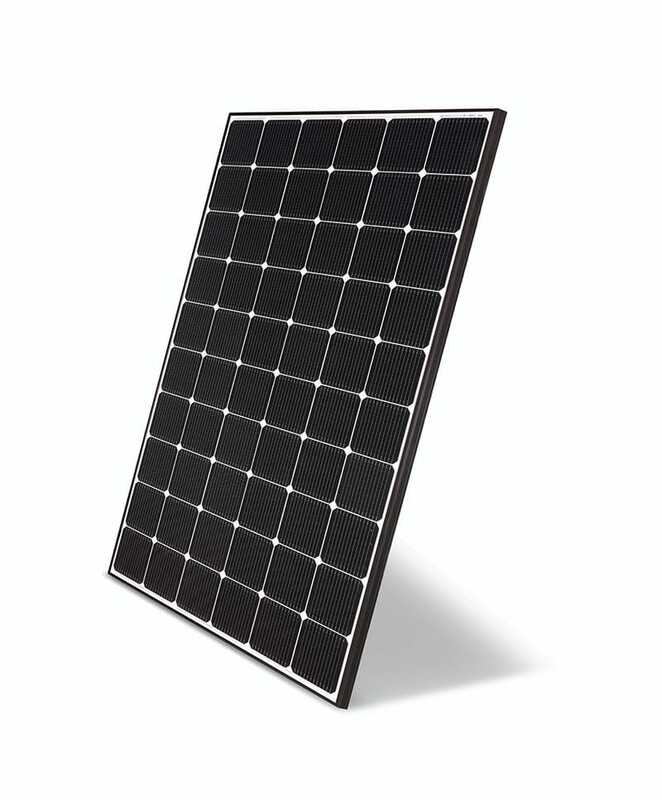 Ask how the installer will credit your solar rebate (STCs)? Understanding your rebates early on will save a lot of hassle later on. 8. Get a detailed hand over manual. Make sure you have a manual in case you need to deal with a different company in the future or you need your exact model number. It is also important to get in writing the various component warranties including installer workmanship guarantee, schedule of when deposits and progress payments are due. Want to Keep This List? These questions are actually part of the HCB Solar/LG Beginner’s Guide to Solar eBook. The eBook is 17 pages full of information, tips and things to avoid when it comes to solar. 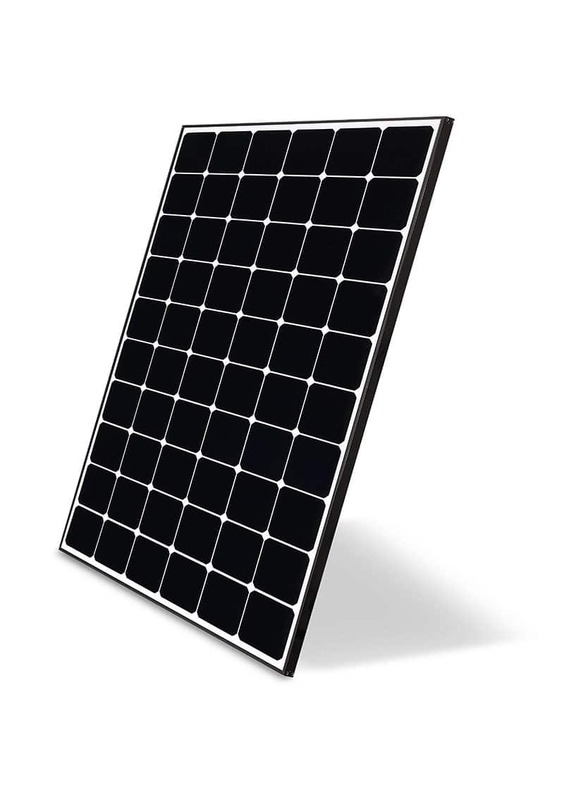 It’s useful for anyone looking to purchase solar panels for their rooftop. Keep these 8 questions handy as you research and enquire about solar panels in the Newcastle area.